(1.5 hrs) This “festival” format is a collection of ice-breaker activities. 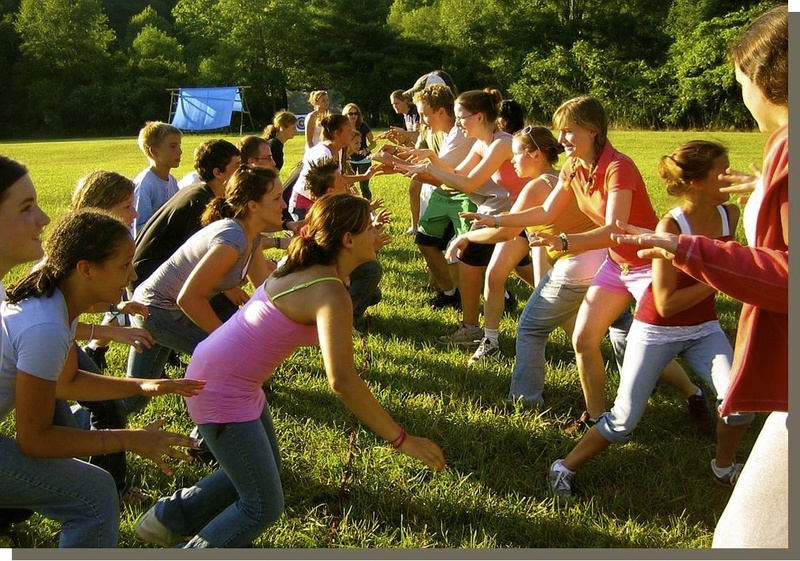 Most games are active, stressing co-operation within the group while de-emphasizing competition. They are fast paced and get participants active with a minimum amount of personal risk.